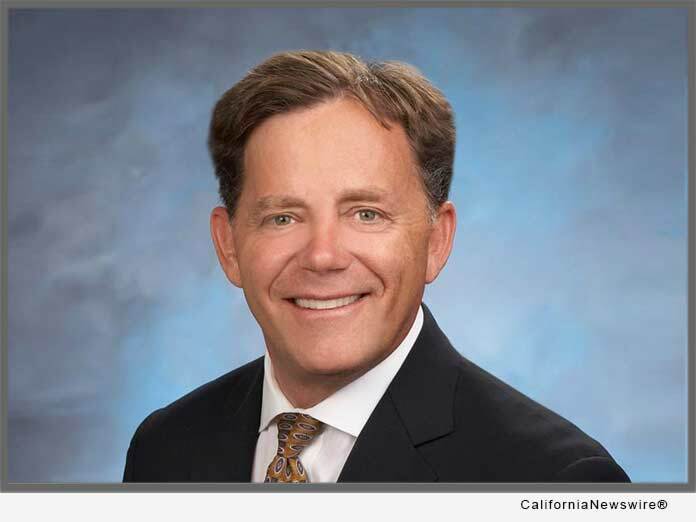 SACRAMENTO, Calif. /California Newswire/ — A measure by that would prohibit the practice of paying signature gatherers on a per-signature basis, was approved by the California State Senate on Thursday. Senate Bill (SB) 1394, authored by Fullerton Democrat Josh Newman, passed the Senate on a x-x vote. Senate Bill 1394 would prohibit those who employ signature gatherers for the purpose of placing a state or local initiative, referendum or recall on the ballot, from paying petitioners on a per-signature basis. The measure would not prohibit payment for signature gathering, not based on the number of signatures obtained. Signature gatherers could still be paid on an hourly wage or salary. Employers who violate the provisions of SB 1394 would be subject to a fine $25,000 or $50 per fraudulent signature gathered, whichever amount is greater. The employer could also face up to one year of jail time. Five other states, including Oregon, Colorado, Nebraska, and Arizona, have already adopted laws to ban paid signature gathering. Signature gatherer workers in these states instead earn an hourly wage.